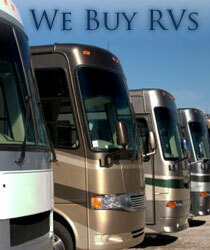 Class A motorhomes range anywhere from the basic conveniences of home, to the luxury of a five star hotel. 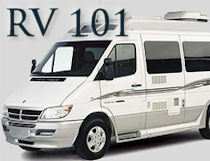 Often referred to as a “Bus style” due to the flat front end, it is built on a chassis specifically made for RV use. 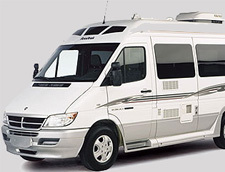 Class C motorhome is a van or truck cab, with a body built on to the frame by the motorhome manufacturer. 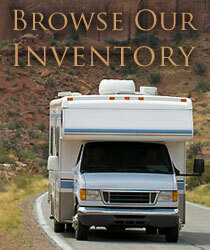 These are generally lighter duty than a Class A, and have lower carrying capacities.